EPE will be present on the Ascaso, De’Longhi & Lavazza stands during the event, we look forward to seeing you there to enjoy what the festival has on offer. 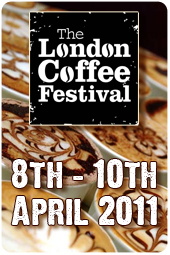 The festival will be taking place from Friday the 8th April 2011 through to Sunday the 10th of April 2011. 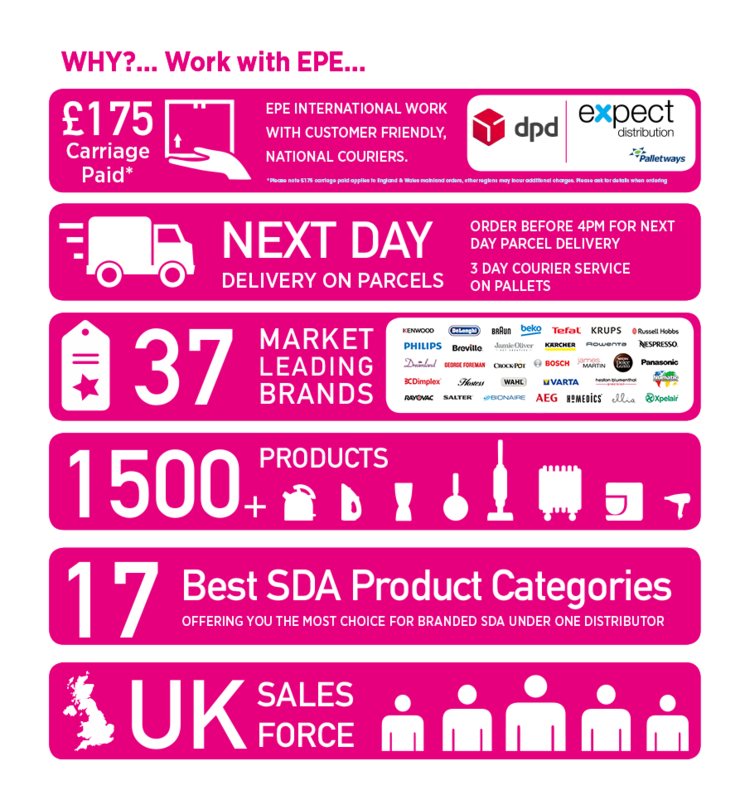 Click here to see whats in store for you at the festival.